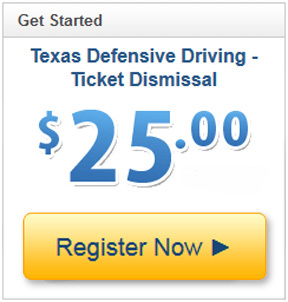 Defensive driving in Arlington just got way easier with I Drive Texas! Now you can dismiss your Texas traffic ticket with the click of a mouse, by taking your Arlington Defensive Driving course online. 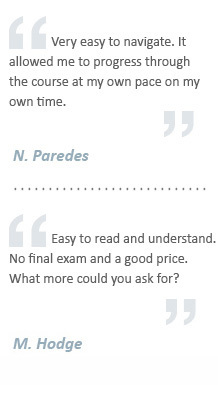 There are no classrooms to attend or driver's handbooks to read. All you need is your computer, and a few minutes to spare. Soon, your driving record will be clean and clear!